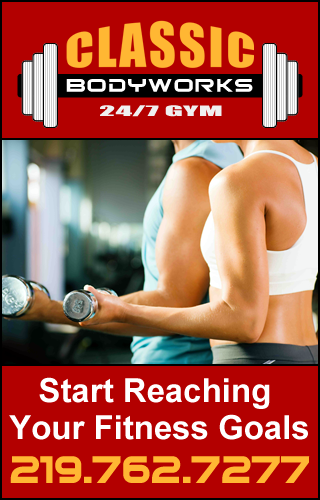 We Can Help You Meet Your Fitness Goals! To Target Each Area Of Your Body. Aerobics is a generic term for most exercises that increase your heart rate and help you lose weight and tighten your core muscles. Because there are so many exercises that can be used in aerobics training there are many different programs that you can use to do aerobics exercise with a group or a video at home. Do you want a fun but challenging way to work on your fitness? Then our specialized classes may be just what you’re looking for! We have highly trained and certified Group Fitness instructors who are dedicated to helping you reach your fitness goals, while also building your confidence and challenging your own physical capabilities! Because we know how valuable time is Classic’s offers aerobics classes several times a week, throughout the morning and evening hours. This makes it more convenient for your busy schedule and also helps you utilize your gym time wisely! No matter where you are on your fitness journey, we’re certain you’ll find an aerobics class you love, and we guarantee you’ll get a great workout! Our excellent aerobics instructors will help you meet your fitness goals! 219-762-7277 or pick up an aerobic schedule at the front counter. Copyright © Classic Body Works. All Rights Reserved.